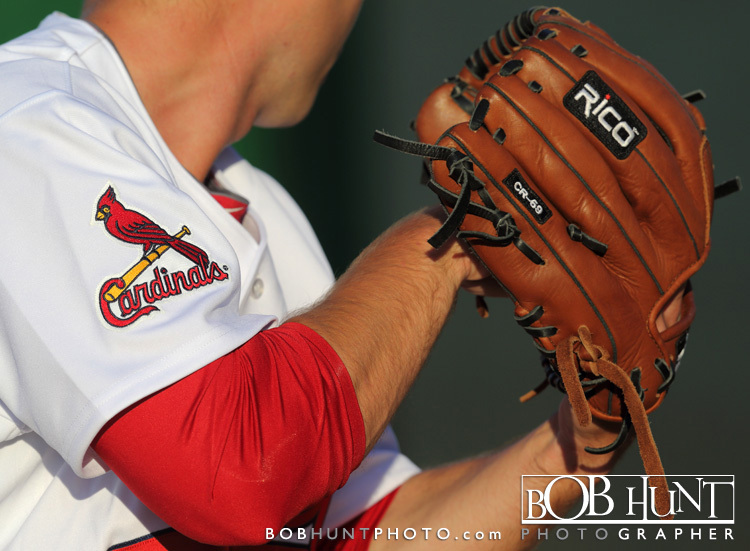 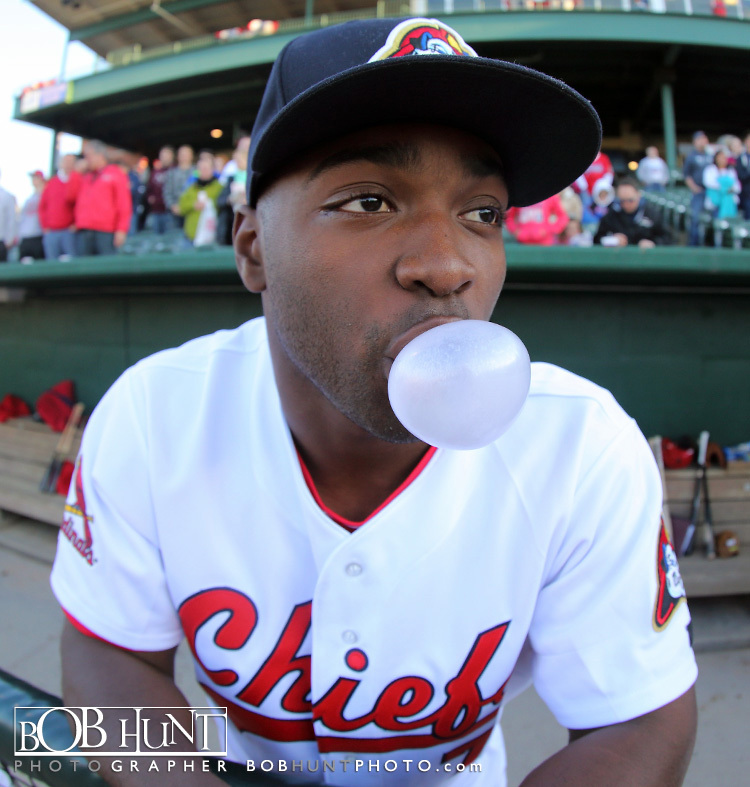 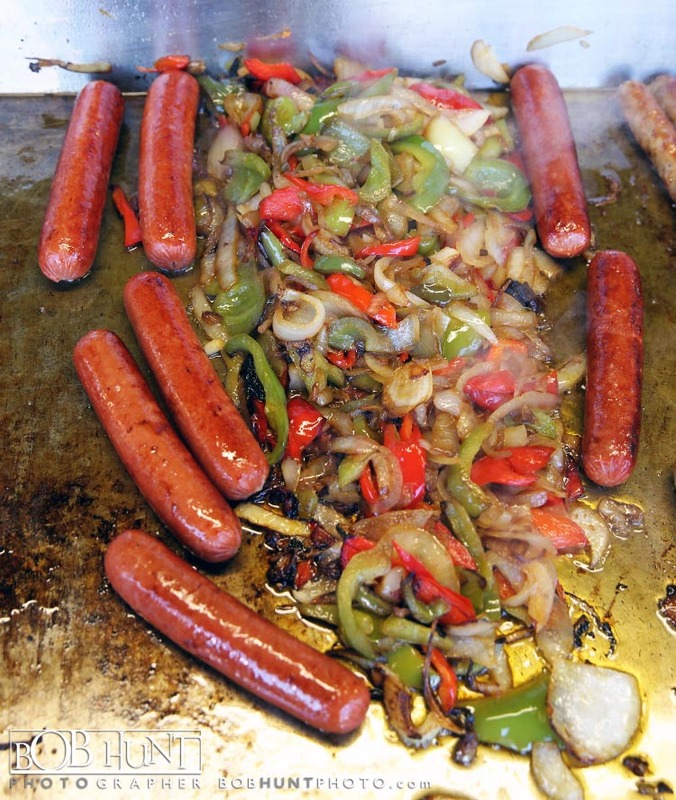 A scoreless game was finally broken in the sixth inning when Ronald Castillo flipped a single into shallow centerfield to score Mason Katz from second base with two outs, as the Peoria Chiefs won the home opener at Dozer Park 1-0 over the Dayton Dragons on Tuesday night. 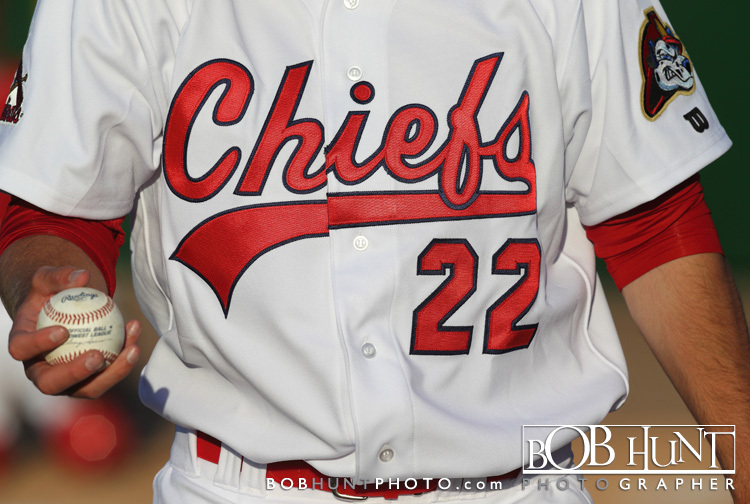 With the win it moves the Chiefs to 3-2 on the young season with five games left in the home stand. 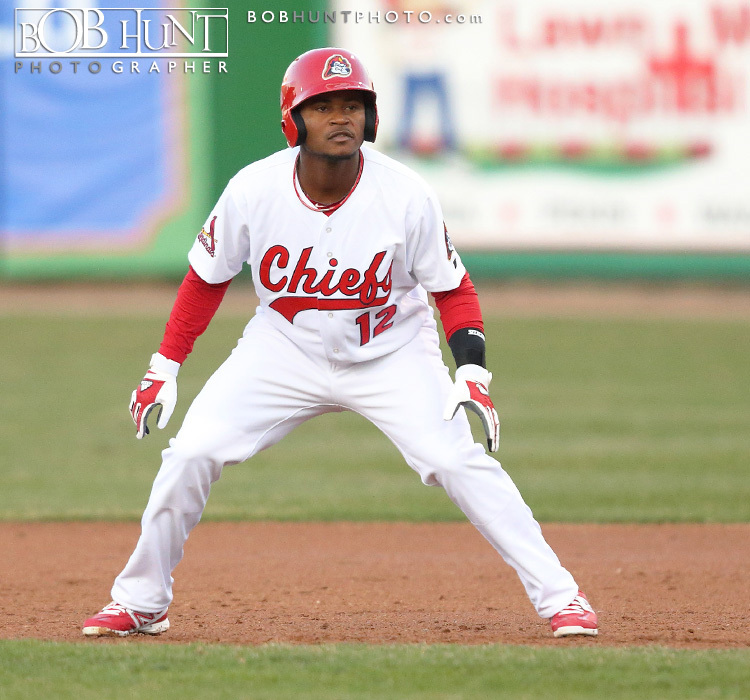 The Chiefs finally broke through in the sixth. 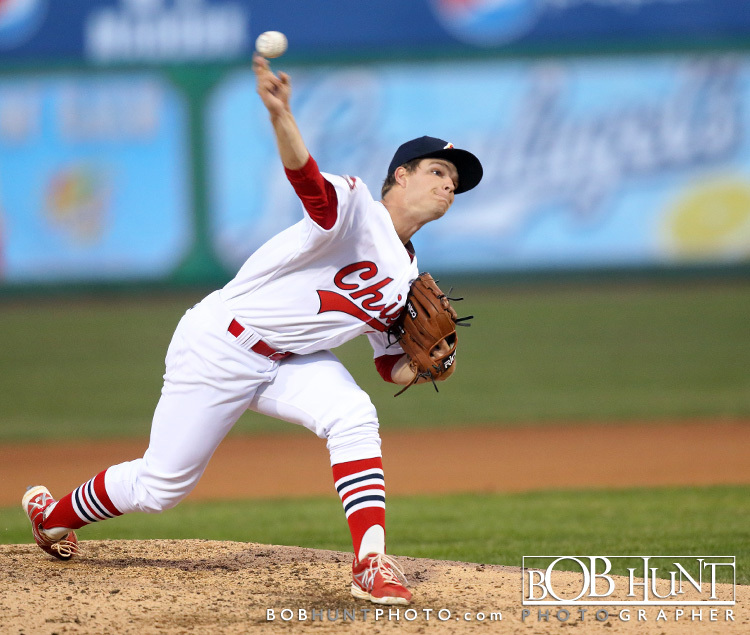 Junior Morillo, who started on the mound for Dayton, came out of the game with an apparent injury prior to a full count pitch to Katz, and was replaced by Daniel Wright. 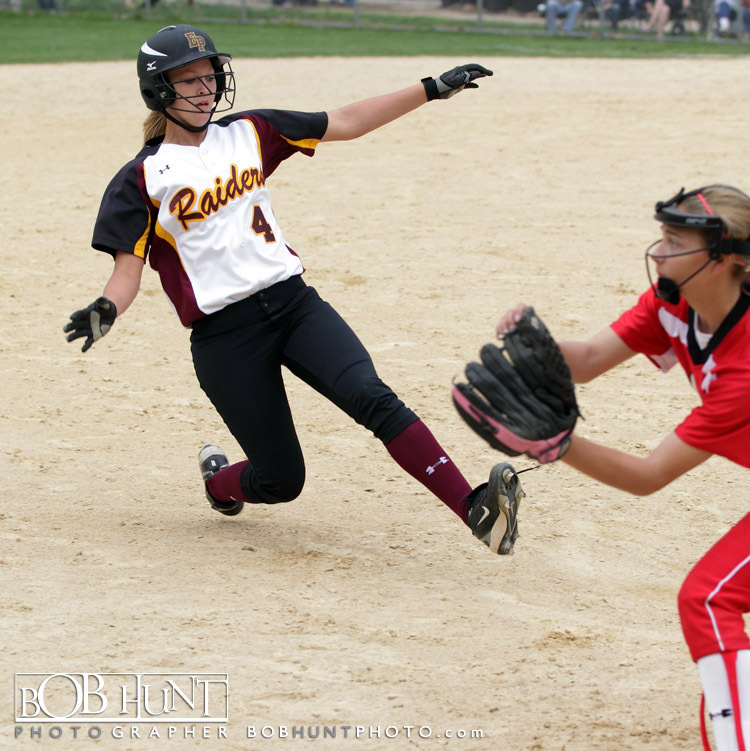 After throwing ball four, Wright balked Katz to second, and Carson Kelly flew out deep to left for out number two. 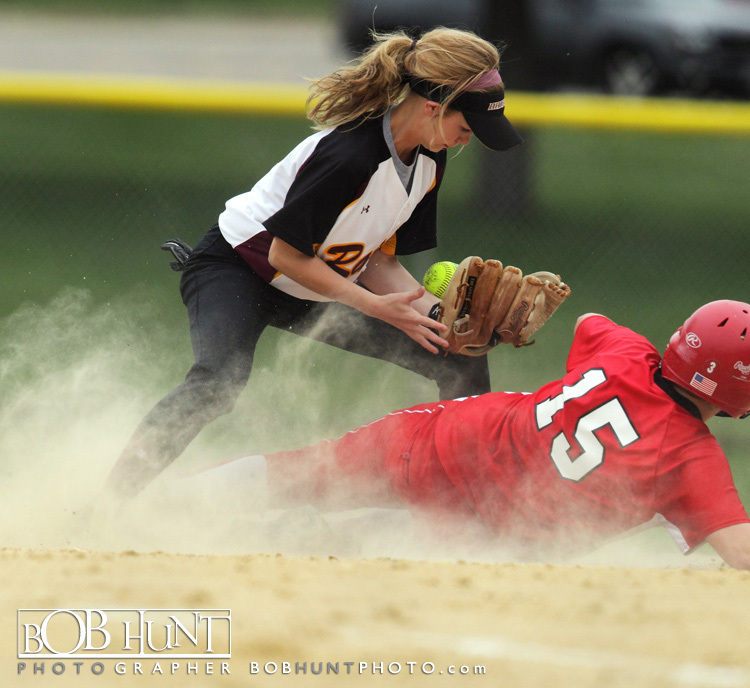 Castillo blooped a single to center, and Katz scampered home with the game’s only run. 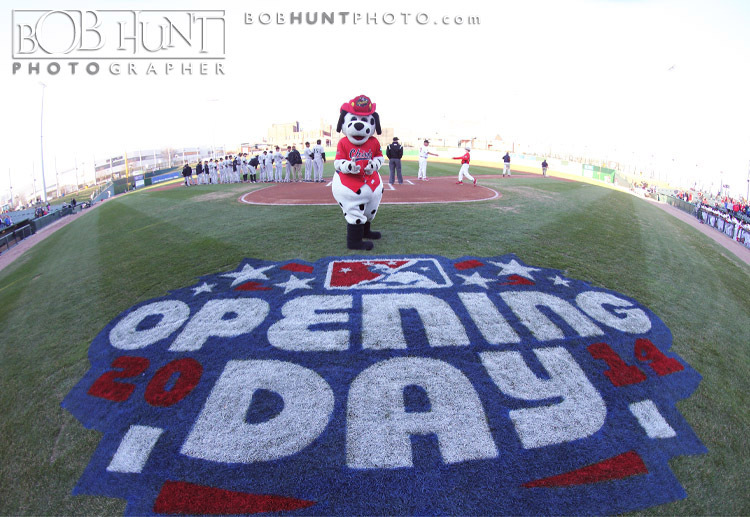 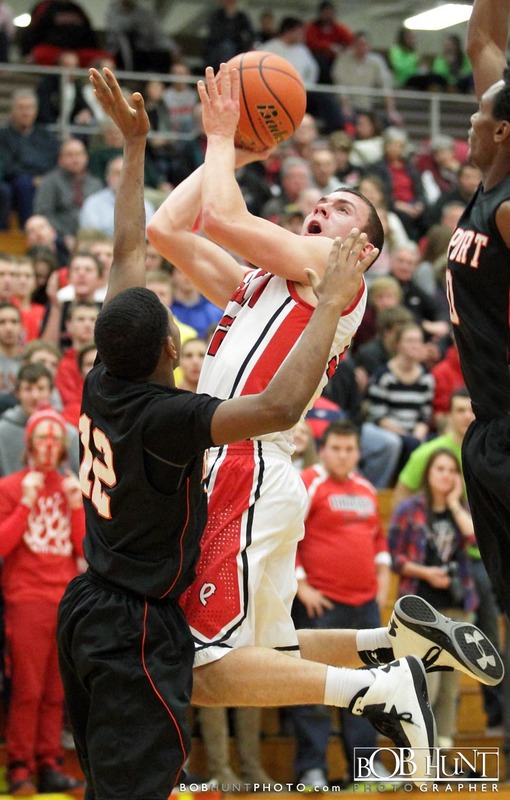 This was Peoria’s first 1-0 home opener win, since 1998 against Burlington. 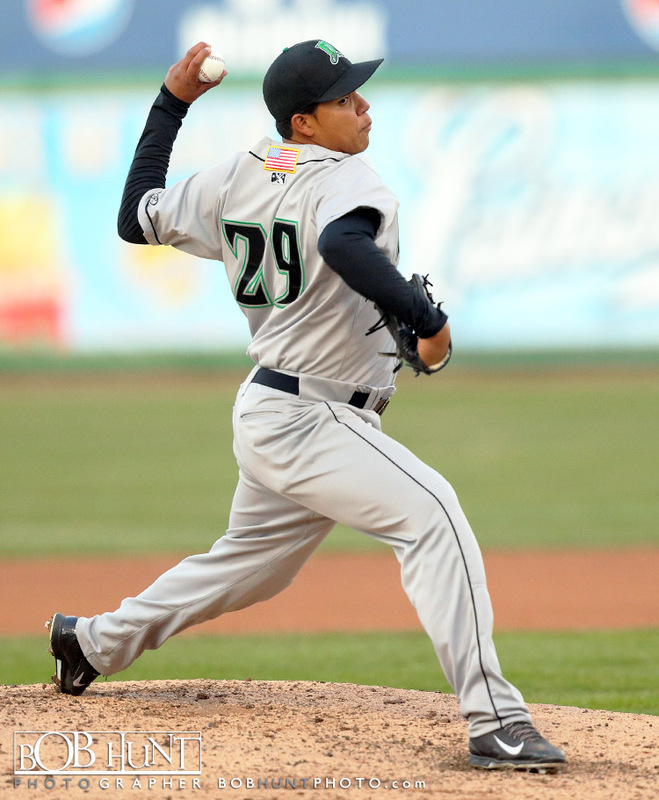 RHP Arturo Reyes (1-0, 9.00) will make the start for Peoria while Dayton will start RHP Nick Travieso (0-0, 3.00) at 6:30 pm Wednesday. 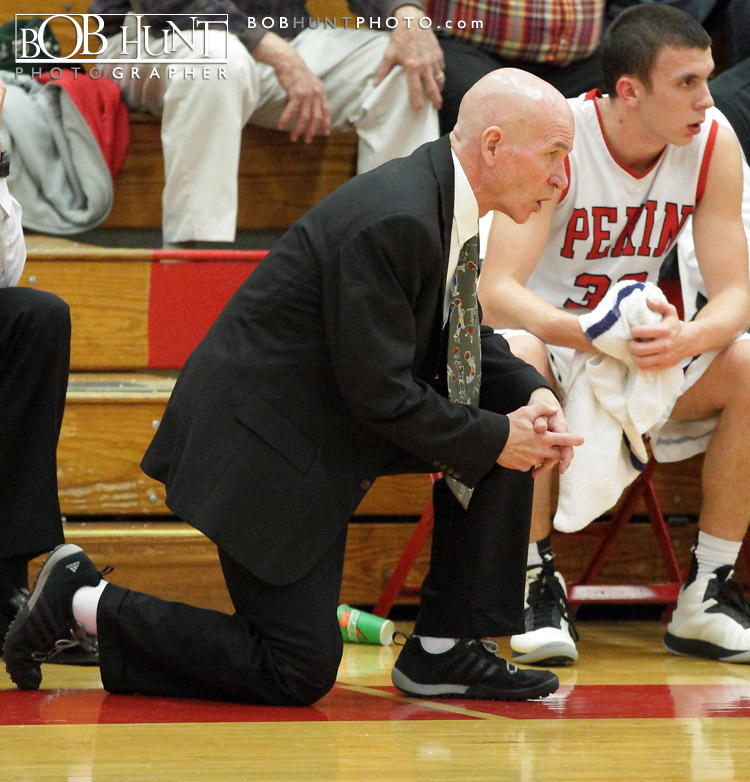 Pekin High School (8-3) held the Freeport Pretzels scoreless in the first quarter at the Pekin Insurance Holiday Basketball Tournament and rolled to an easy 41-17 win at the Dawdy Hawkins gymnasium Thursday night. 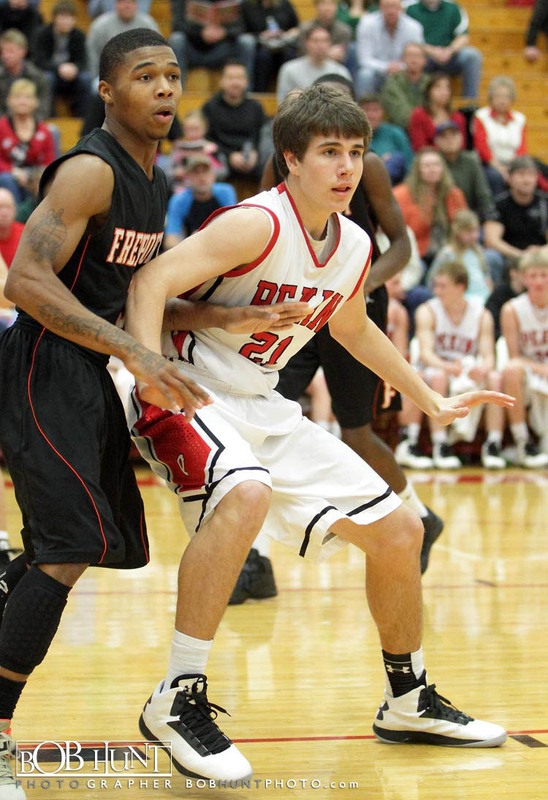 The Dragons held Freeport to a tourney record low for points. 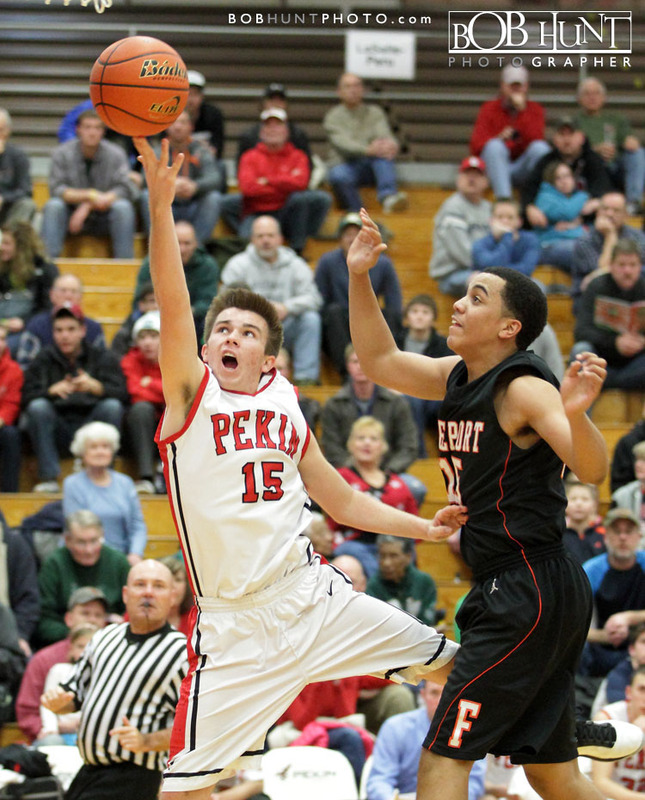 Senior forward Nathan Taphorn led Pekin in scoring with 12, Trey Scotti scored 10 and Zac Hansen led all rebounders with six. 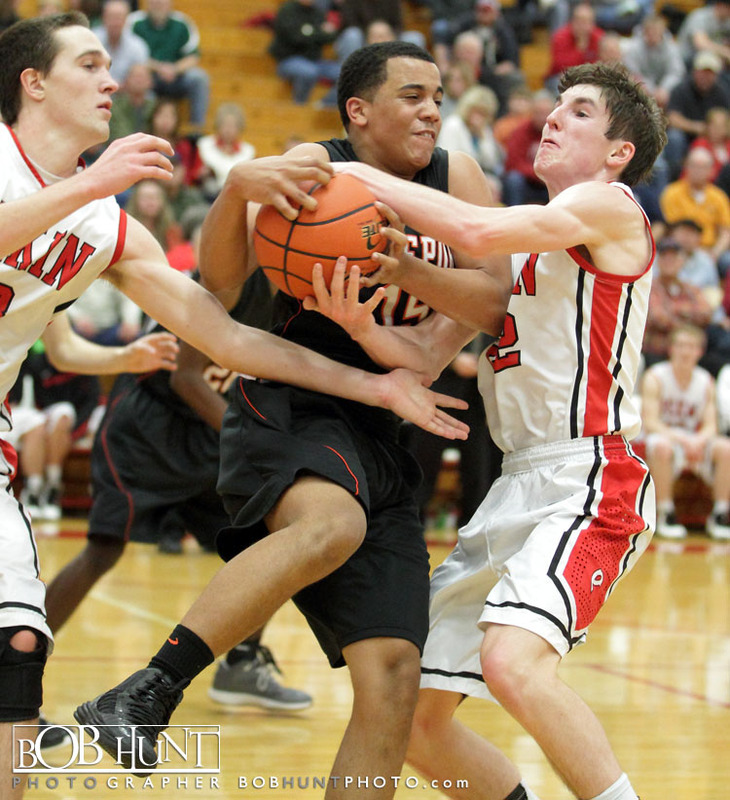 The Pretzels shot 22.6 percent (7-for-31) from the field and got points from four players. 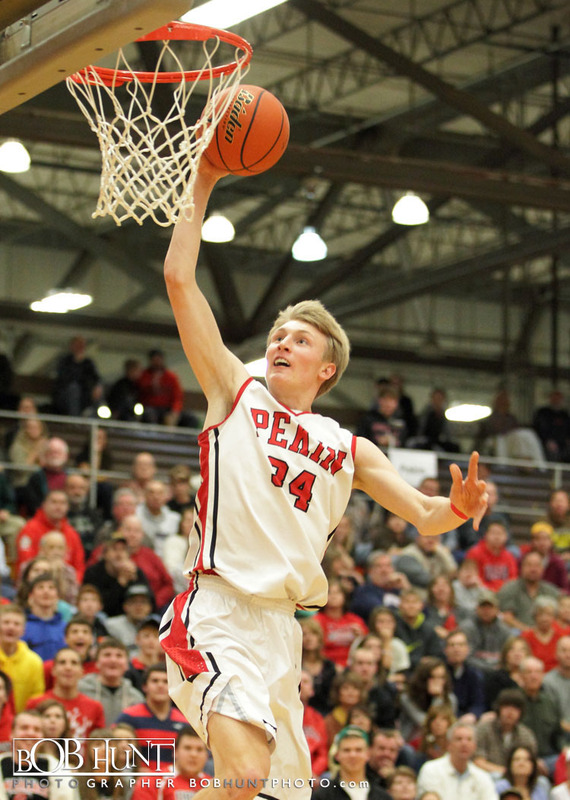 pekin will face Plainfield East at 12:45 p.m. in the quarterfinal game on Friday. 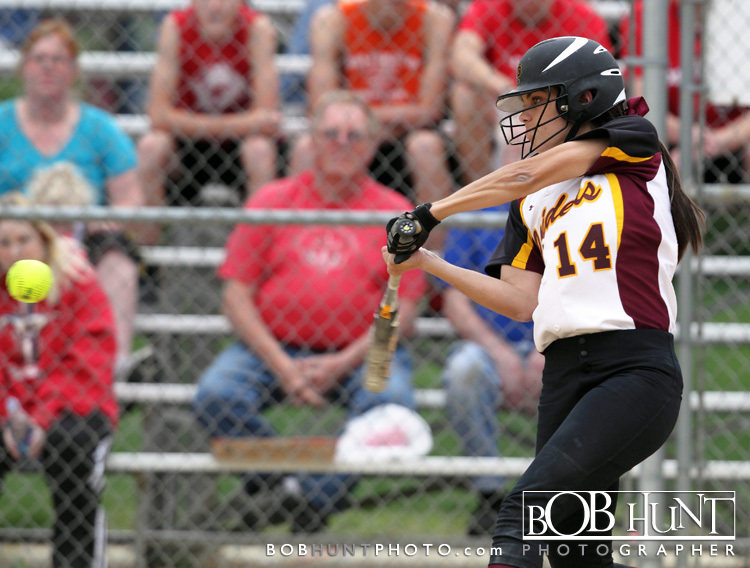 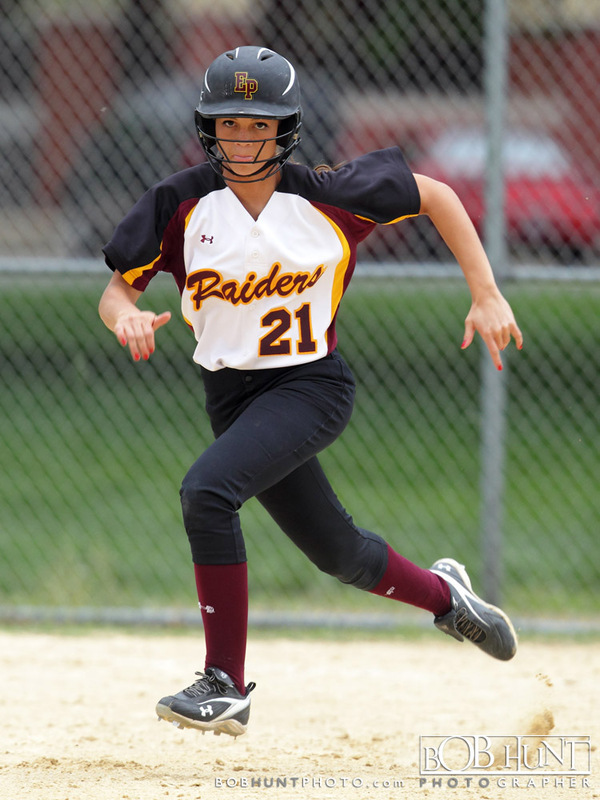 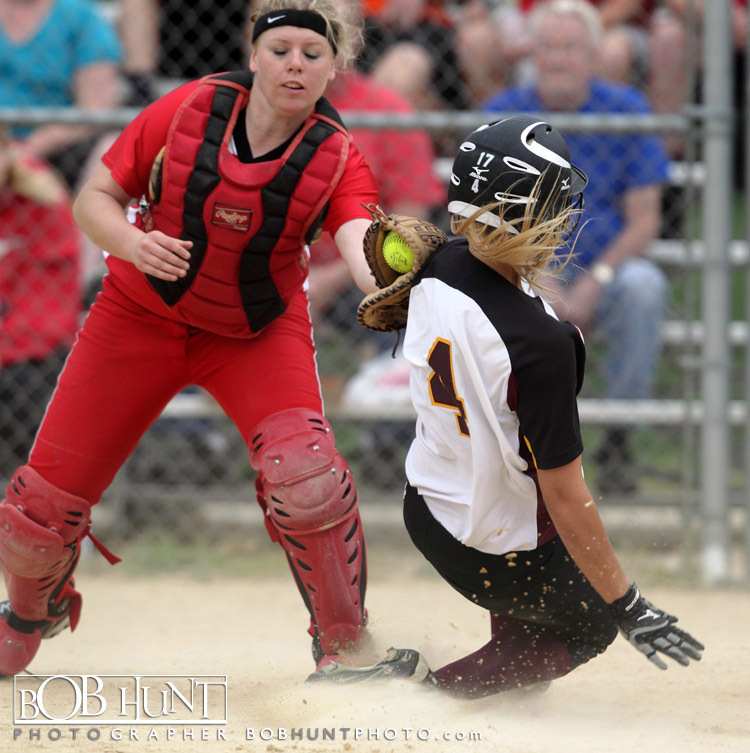 The #1 ranked East Peoria Red Raiders (16-1, 6-0) continued there stellar season downing Pekin High School (5-6, 1-5) 9-1 in Mid-Illini prep softball Thursday afternoon. 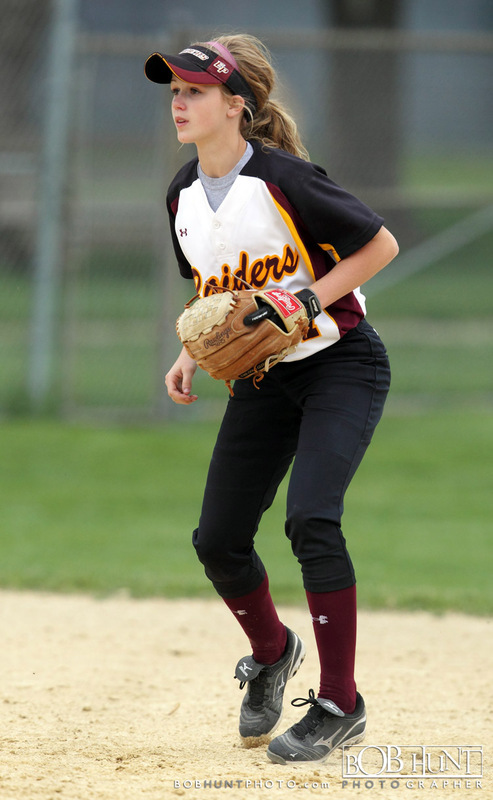 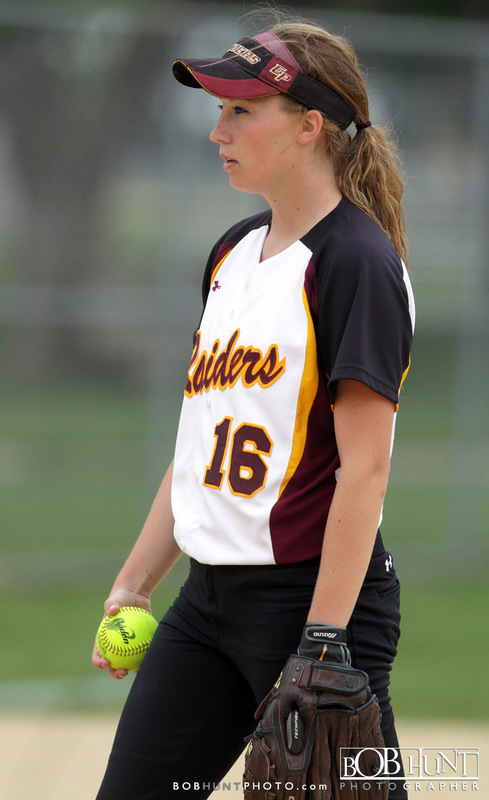 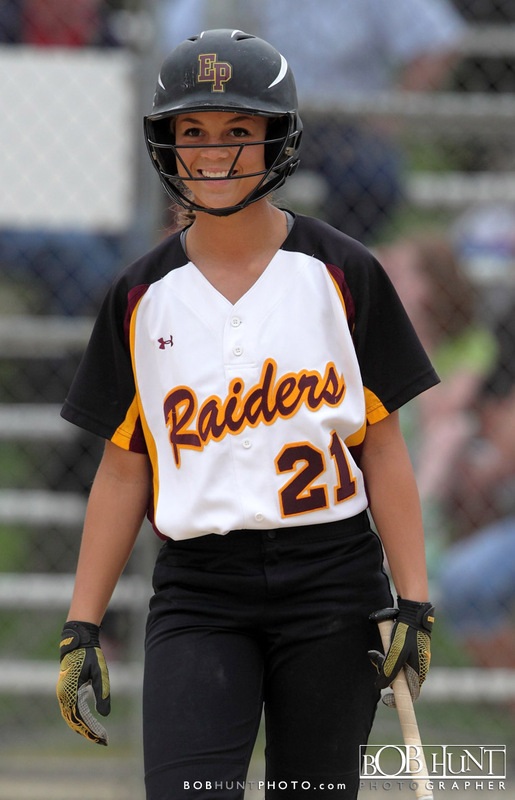 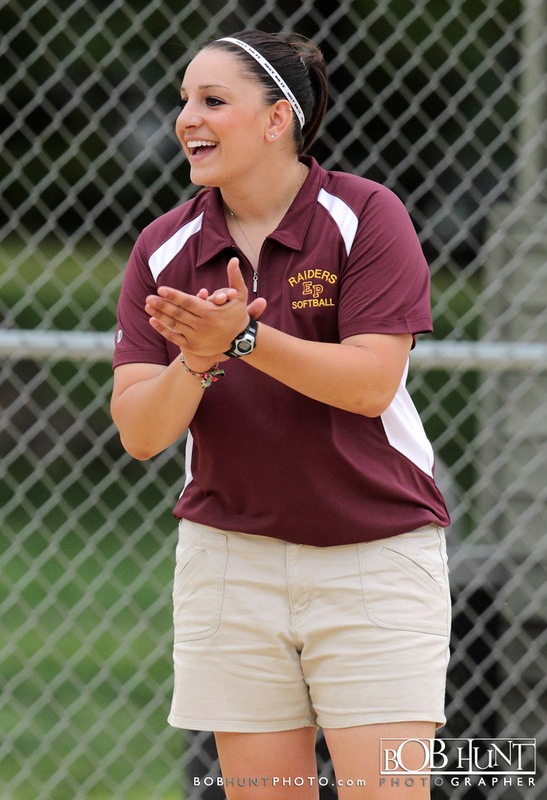 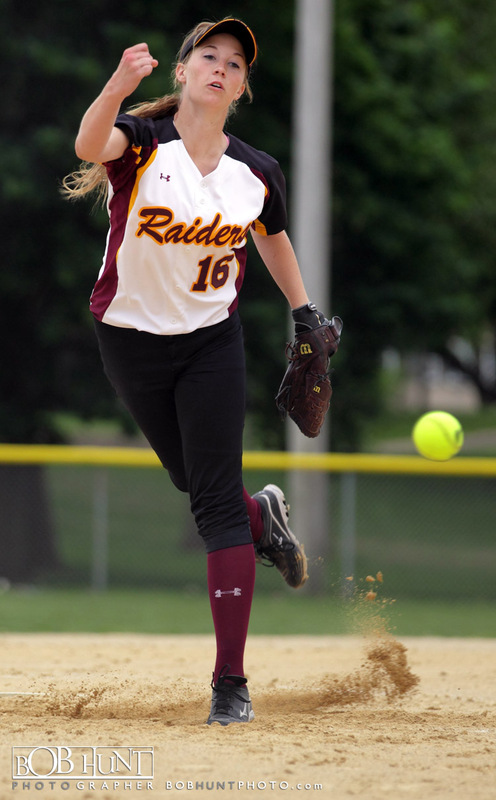 The Raiders were led by senior pitcher Alex Smith who tossed a 14-strikeout, two-hitter against the lady Dragons. 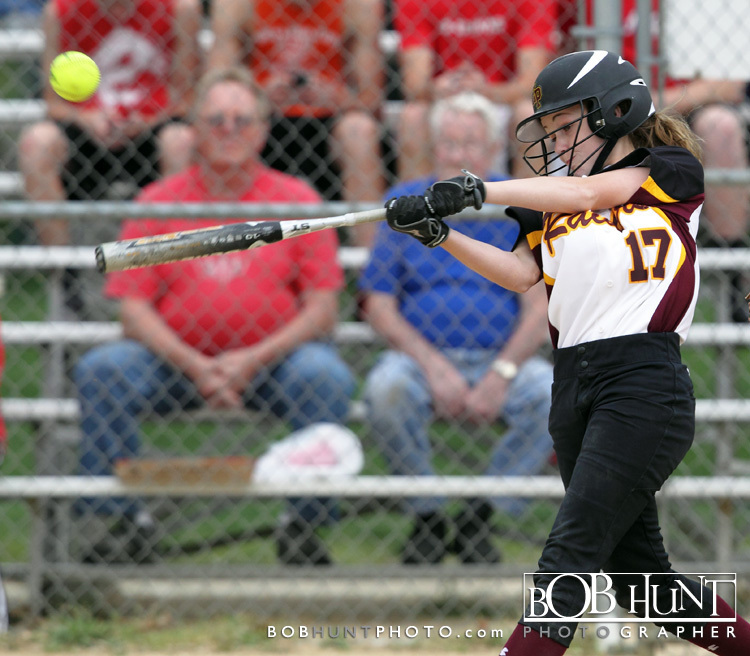 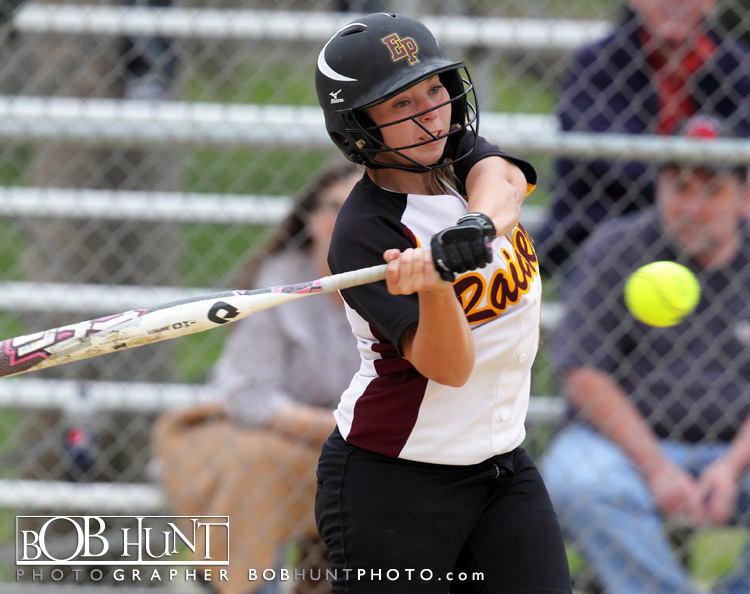 East Peoria banged out 12 hits against two Pekin pitchers. 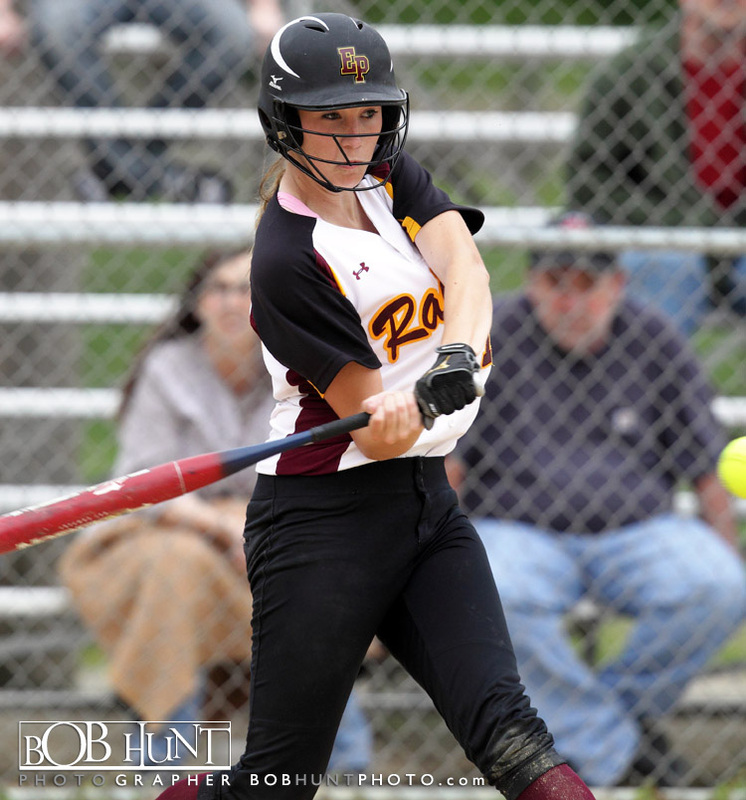 Savanna Tapper, Sarah Finck, and Nicole Montgomery banged out two hits each, and the Red Raiders had seven extra base hits.